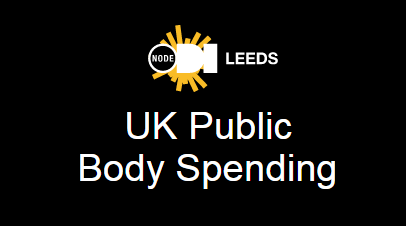 This is an ODI Leeds project which takes spending from public sector authorities and visualises it in a useful and meaningful way. No longer do you need to trawl through thousands of rows of data and know your way around Excel (other spreadsheet providers are available!). Just check out this handy tool which summarises spending on one screen. There’s even a really good search facility which helps you identify spending for a particular supplier and then drill down by departmental spend.